Our Latest talc processing equipment ensures low energy consumption, thus lowering our cost of production. Large scales of operation reduce cost and help us to maintain strict quality requirements of our customers. Our state of the art equipment gives wide range of fineness. Smooth and consistent deliveries are ensured through Processing of various extenders. We are leading producer of high grade ultra-fine talc & super-fine talc. 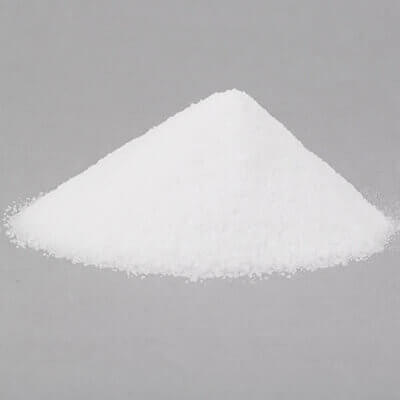 Having a talc production capacity of 7000 MT to 10000 Metric Tons per month we are capable of fulfilling large orders for our customers in lead time. Having latest equipment ensures uninterrupted production and timely supplies. We produce the best product, cause no unnecessary harm, use business to inspire and implement solutions to the environmental crisis and work for the well being of the local population. Latest equipment ensures low energy consumption, lowering cost of production. Our state of the art equipment gives wide range of fineness. High production capacity ensures fulfillment of large orders in lead time. We are leading Talc Manufacturer, Exporter & Talc Suppliers from Pakistan. 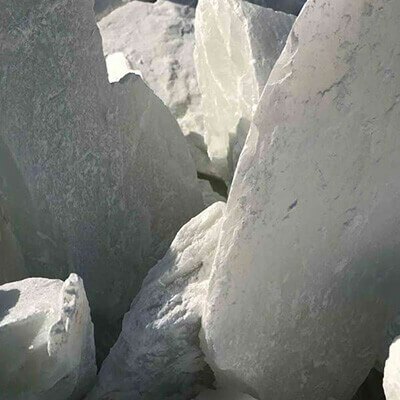 Mughne Group is a fast growing Talc Manufacturer and Talc suppliers, who also offered Chromite, Fluorite and other industrial minerals in Pakistan since more than three decades. 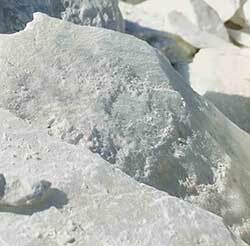 In all modesty, we possess some of the richest talc deposits in Pakistan. To make sure the systematic mining for optimum mineral extraction, we greatly emphasize on the advance planning of the mines. Our mineral extraction is carefully planned out to make sure that a steady production of the required grades of minerals is available, thereby ensuring product stability both in quality as well as quantity. Our company has ascertained quality standards that are insuperable. We supply our products with an assurance of unequaled quality and efficient performance. Therefore, our products have to go through rigorous quality checks to conform to our stringent measures for quality control policy. 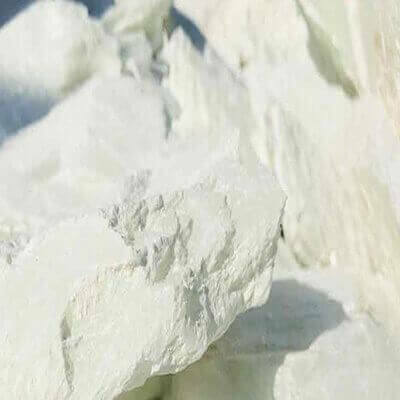 Being a top-rated Talc Suppliers from Pakistan, we are supplying most premium quality talc in different grades and in different forms, like Lumps, Crushed, Powder etc. locally and International Markets. Our products are absolutely free of any types of bi-minerals like silica and asbestos and hence require no further purification. 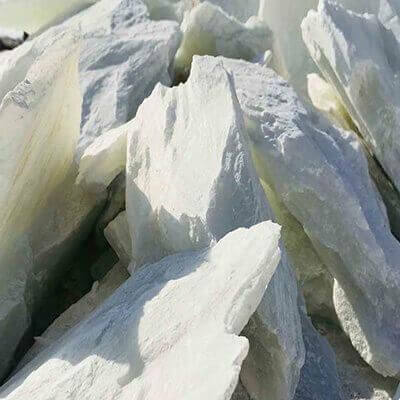 Mughne is a premier name connected with the manufacturing, exporting and supplying of fluorite and chromite powder products. 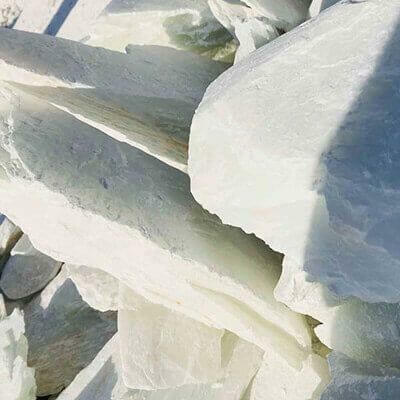 We are exporting our high-quality talc products, Chromite and fluorite powder products all over the globe & renowned as Talc Powder Manufacturers, especially in the United States, Australia, European countries like: United Kingdom, France, Spain, Italy, Germany, Austria, Turkey, and Middle East. We started mining Chromite and Fluorite in the year 2000 due to high market demand. Our high-quality minerals became very popular across the local market. We have a competent team of who can understand the customer’s needs, thereby enabling us to not only recommend the right product to our customers, but to also produce tailor made products, if required. We are keen to interact with our customers to produce better products for them progressively. Suit # 14th, 15th Floor, BRR Tower, I.I Chundrigar Road, Karachi, Pakistan. Mughne Group of Companies is a leading producer of minerals in Pakistan. In all modesty, we possess some of the richest deposits of Minerals in the world. Each of our mining areas have minerals with their own unique properties, enabling us to supply to different minerals qualities for usage in different products.